The era of mobiles and mobile marketing has begun. It will likely change the way we communicate with our customers. It may even change the way some of our online courses are formatted. Programs are getting into it. 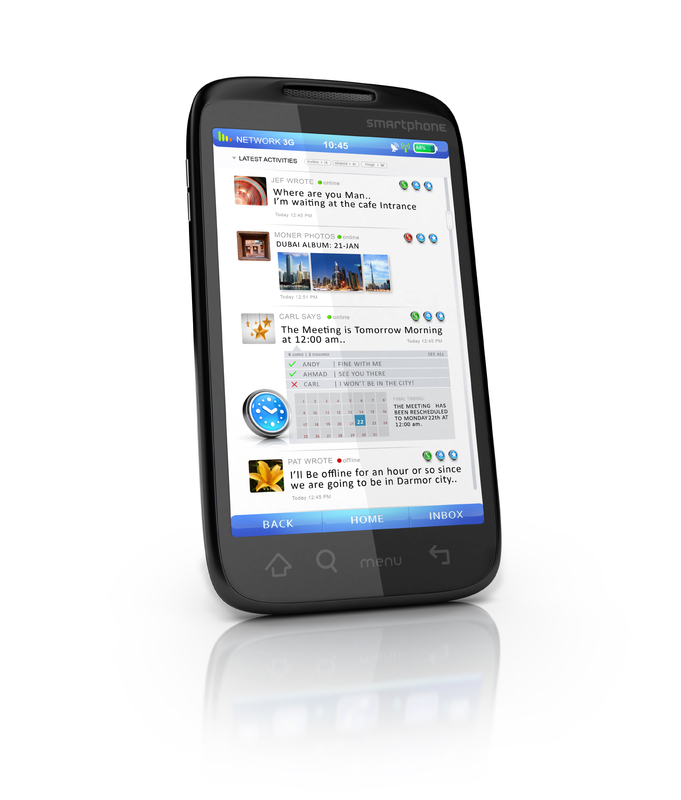 You are starting to use mobiles for marketing and information. And some of you are starting to offer courses on mobile marketing. Get in on this exciting and growing way to communicate, market and serve your customers and clients. From Facebook to Twitter, blogging, YouTube, LinkedIn, and more, discover the new principles of communication that apply across all networks, how these specific social networks work, and the possible uses for your organization. Learn how social networks and mobile marketing are used to develop a two-way communication and marketing strategy for your organization. Then find out what you can be doing, what you should be doing, and take back a plan to integrate social networks and mobiles into your communication and marketing. Whether you are new to social networks or already involved, you will come away with both an understanding of social networks and practical, how-to techniques to integrate social networks into your organization or business. You will also take back the state-of-the-art information in the field of continuing education on mobile marketing. Want more information on mobile marketing now? Download our free white paper!